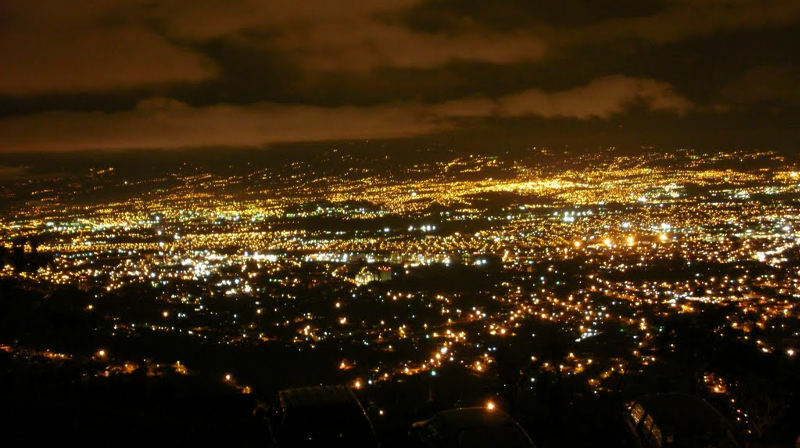 The economic times and the high cost of electricity has led to many households and industries in Costa Rica to turn off their lights, that is reducing their energy consumption. This has resulted in a growth of only 1% in 2013, compared to 2012, in sales of megawatt hours of electricity. The percentage is well below the 4% growth projected by the largest energy producer in the country, the State power and light company, the Instituto Costarricense de Electricidad (ICE). Teofilo de la Torre, former executive president of ICE, said the reduced demand in electricity led to lower income and profitability for the State company. According to the Autoridad Reguladora de los Servicios Públicos (Aresep), electricity consumption in households was 0.07% last year. For Juan Manuel Quesada, head of of energy at the ARESEP, a decrease in electricity demand may be because people consume less because of the high price signal or shrinking of the economy. According to the industry, in 2013 electricity rates grew nearly 30%. Historically demand for electricity at ICE grew between 4.5% and 6.5% per year. But that changed with the 2008 economic crisis. In that year, demand grew only 0.37%, falling the next year (200) to a negative 0.26%. For this year (2014), ICE is predicting a 1% growth. For ICE, the decline in consumption has meant a shortage of ¢43 billion colones, compared to projected gross revenues.